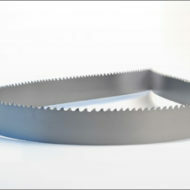 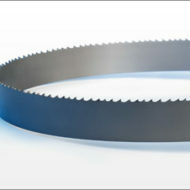 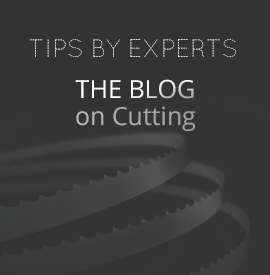 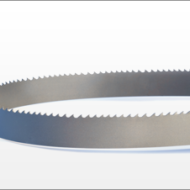 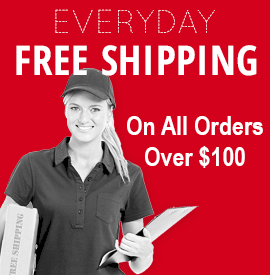 The Bi-Metal band saw blades are the most cost effective metal cutting bandsaw blades. 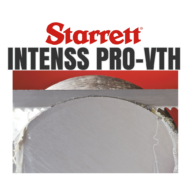 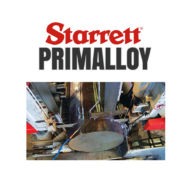 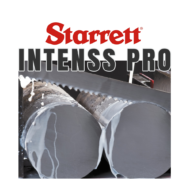 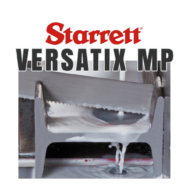 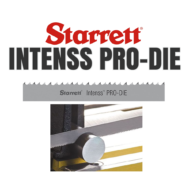 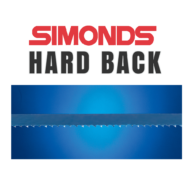 Using a high speed steel tooth tip along with a flexible alloy steel backing material, these blades last longer and cut faster for multi-purpose cutting. 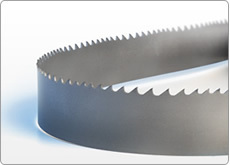 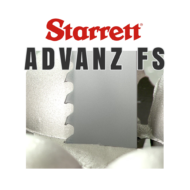 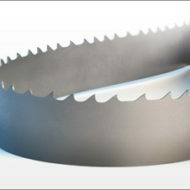 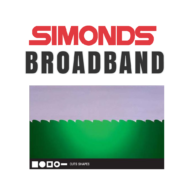 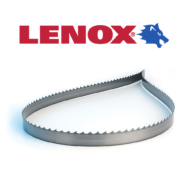 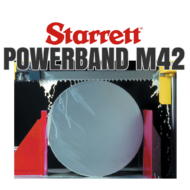 Many types of bi-metal band saw blades allow for an optimized blade performance solution for your application.